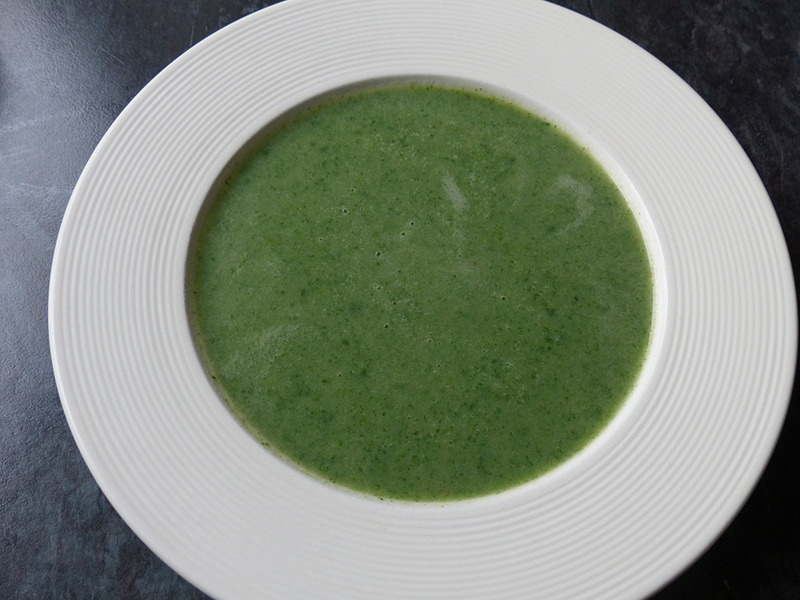 Nettle soup is not weird, not awful and not stingy! Go on, have a try! This deep-green soup is high in certain minerals and vitamins. They are extremely high in vitamin A (40% compared to 28% in carrots!). They are also high in calcium and iron, minerals women need lots of. Nettles lose their sting as soon as you pour boiling water over them, so use gardening gloves or marigolds when picking, washing and chopping them. Heat the butter or oil in a large pan and fry the chopped onion for around 3 minutes, add the potato and fry for another minute before adding the stock or bouillon. Boil for 15 minutes until the potato is soft. Season with salt and pepper. Puree the soup with a blender and add the cream and nutmeg to taste.